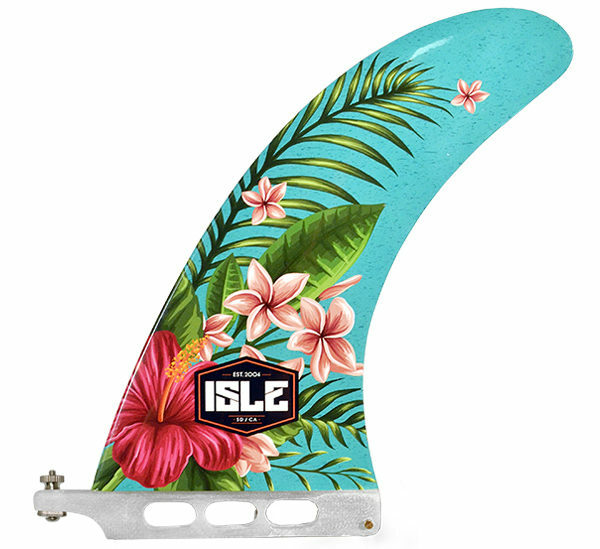 An all-around center paddle board fin with unique designs. 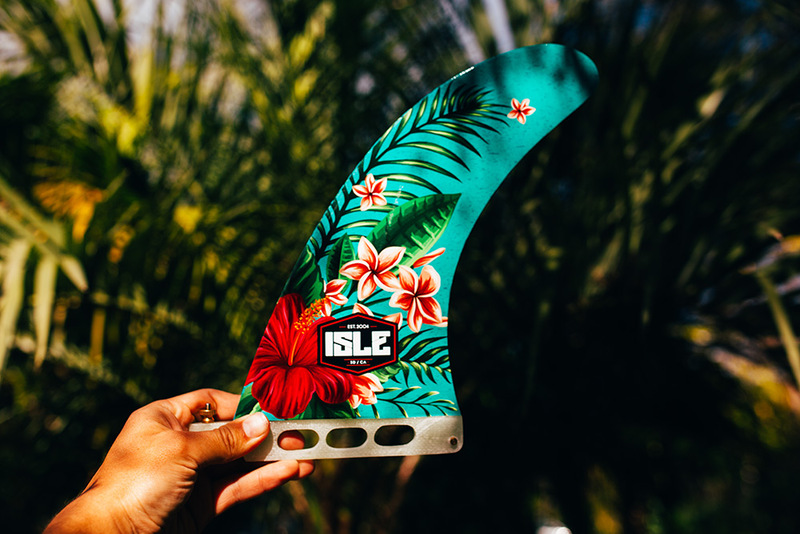 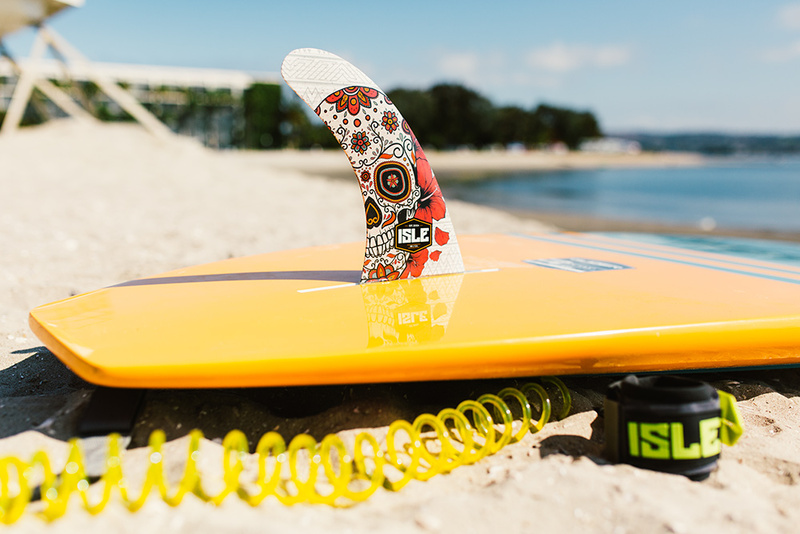 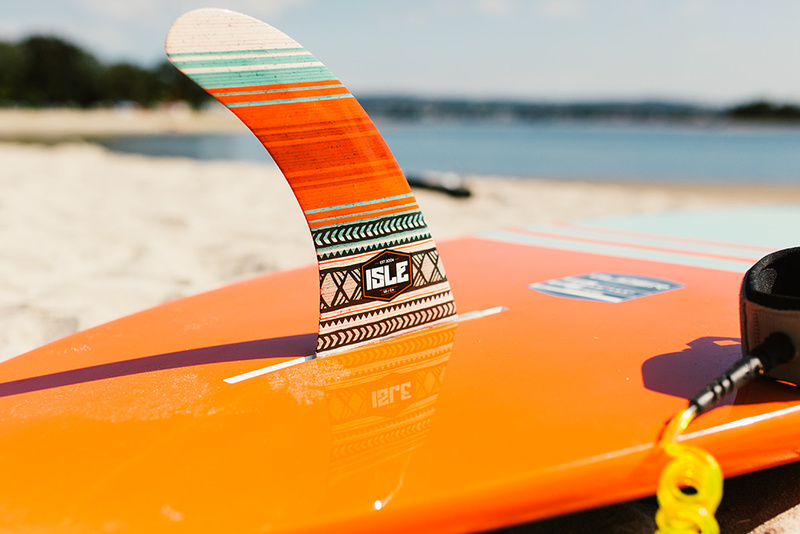 The ISLE Limited Edition Center Fin is a custom fiberglass fin that works for all conditions from flat water to open ocean surf. 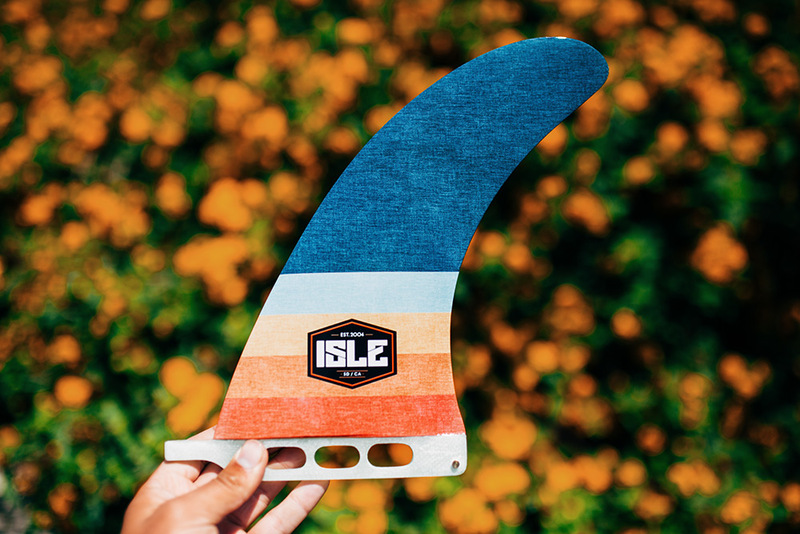 *Fits any US fin box and compatible with all ISLE hard and soft paddle boards as well as our 2019 Inflatable SUPs.